Let the bears handle this. Click on a client below to see what bears did, their websites, and proven success through statistics! Building engines to suit the needs of the horsepower enthusiast. Crafting high end kitchens with luxury materials. Staging homes to present them for a successful sale. Silversmithing one of a kind jewelry inspired by art and nature. Offering homeopathic and healthy remedies to their community. Capturing life’s precious memories and creating treasured keepsakes. Below are three different packages Bear Branded offers to build your website! If your desired site does not fit within the bounds of these options, please request a custom quote. Do you have branding for your business or startup? I.e. logo, colors, fonts, etc? Select Yes No Some branding. What pages will your site need? For example: Home page, About page, Contact page, etc. Are you interested in having a blog set up? Blogs can help show Google your site is active and updating. Select Yes No I'm not sure yet. Will your website need an Ecommerce store set up? Would you like your site optimized for Google and SEO purposes? This includes the configuration of Google Analytics, Google My Business, and Google Search Console. Anything else the bears need to know? Thank you for taking the time to submit a quote request for a custom site! We will reach out to you as soon as possible. Do you currently have a website, logo, color palette, or other branding components? Will we be using those or rebranding? Please list up to 5 pages you would like your site to have. Your home page does count as one of these pages. For example: About, Contact, FAQ, Projects, Testimonials, etc. Is there a website you've seen that you love the look of, feel inspired by, or would want to draw ideas from? Thank you! You’ll be hearing back from the bears shortly. Please list up to 10 pages you would like your site to have. Your home page does count as one of these pages. For example: About, Contact, FAQ, Projects, Testimonials, etc. Thank you! The bears are on the case! - Google Analytics, Google My Business, and Google Search Console set up. Thank you! A bear-y exciting website is in your future! Questions, comments, concerns? Send us a message! We don't bite. Thank you for inquiring. You’ll hear back from us as soon as possible! Bear Branded is honored to be a member of the Squarespace Circle. Ask me about how working with a Circle member can benefit you! Bear Branded is an official Shopify Partner. Learn more about what Shopify can do for your online business by asking me! 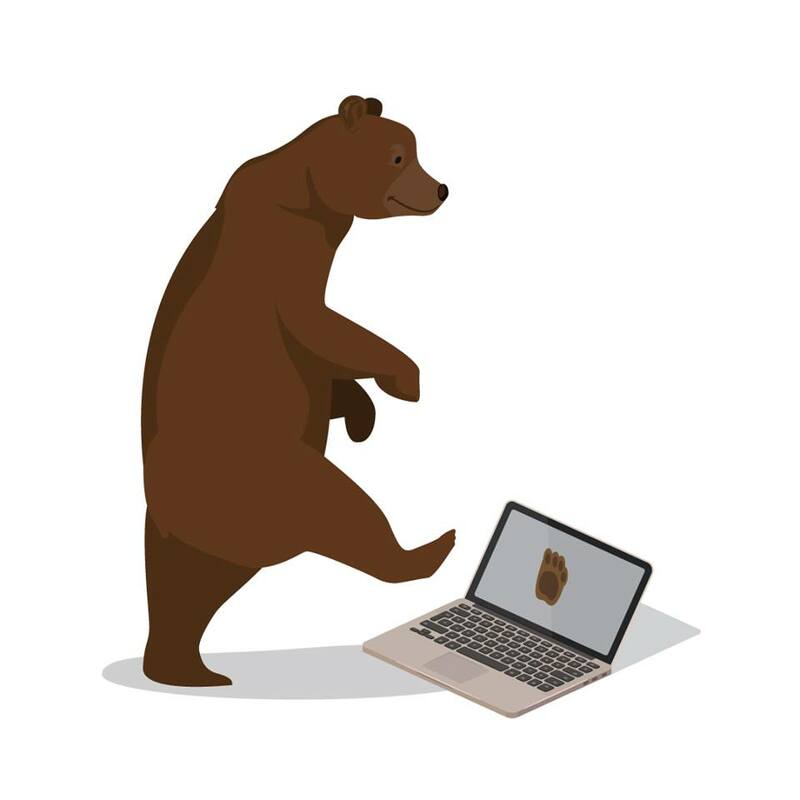 If you see this symbol in the footer of a website that site is a Bear Branded website and was proudly built by bears! © 2019 Bear Branded. All rights reserved.